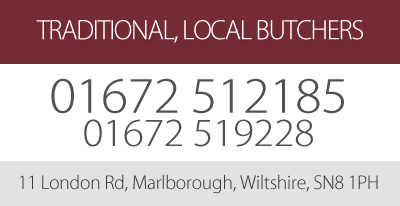 For further information about Sumbler Brothers Butchers, please do not hesitate to get in touch. We are always happy to help. If you would like to find out more about the meat and catering services we provide here at Sumbler Brother's Butchers, please do not hesitate to get in touch today. We look forward to answering any questions you may have.